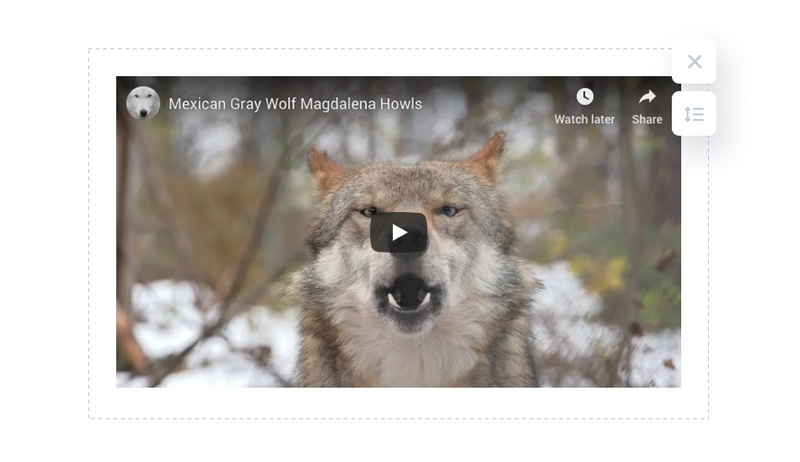 We’ve added an awesome new content editor to the bottom of campaign pages, where you can add photos, videos, links to your social platforms, and more. If you have a campaign that was created before the launch of this new feature set, you can go back in and make edits to your campaign page to take advantage of these new features. In this post, we’ll be walking through how to make the story on your sales page even more impactful to potential buyers with the help of words, images, and video. 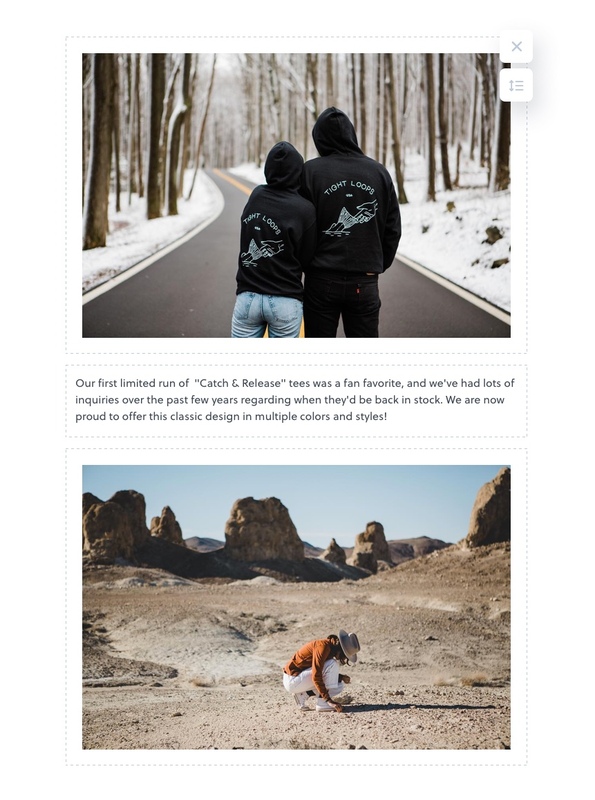 Our design and marketing teams have a few helpful tips to walk you through the best way to use these new content blocks to create an engaging campaign page. If your campaign page tells your story with thought and intention, your community will be more likely to purchase your products. And the more people who support your cause, the faster you’ll reach your sales goals. With this selection, you can add a heading to your content section. This could be a short title for your campaign, or perhaps the mission statement for your cause. Keep it short and inspiring to draw your community into your story. Add a paragraph or two to explain the goals of your campaign or the story behind your cause. Don’t forget to add the links to your social accounts, and associated websites. You can do this by simply highlighting the text, clicking on the link icon, and pasting your full social URL in the field. Do you have any photos of you or your buyers in these t-shirts? After your first campaign ends and the shirts arrive, it’s the perfect time to come back and edit your campaign page. Add some of your best photos of people rocking your tees to your campaign page before launching the next batch. 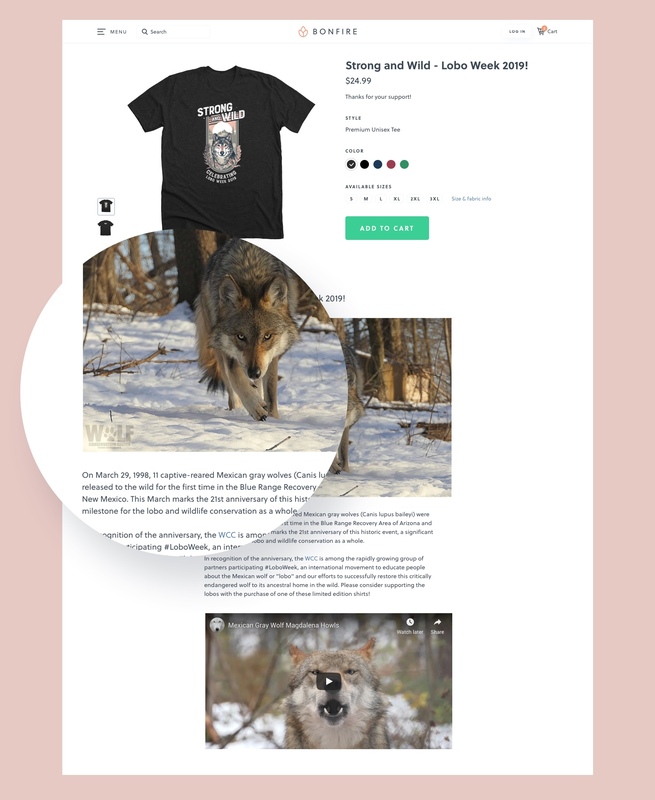 Adding photos of people wearing the shirt you are selling or photos that offer a glimpse into what proceeds from the campaign will help you accomplish is a powerful and effective way to get more sales. If you have a YouTube video related to your campaign or organization, this will be a perfect place to feature it. Videos will engage potential buyers and help you tell the story behind your Bonfire campaign in a visual and immersive way. P.S. At this time, we can only embed videos hosted on Youtube. Think of the whole campaign page as a single entity — sometimes it’s best for the shirt to speak for itself. While you can technically add up to 20 content blocks to your campaign page, we recommend keeping this section of your campaign page concise. A paragraph or two about the cause, a couple of photos, and a video are likely all you need. This will help to motivate your buyers instead of distracting them. Take a look at these campaign pages created by sellers from the Bonfire community. You’ll see how they use photos, videos, and impactful statements to draw shoppers into their story and turn them into campaign supporters. 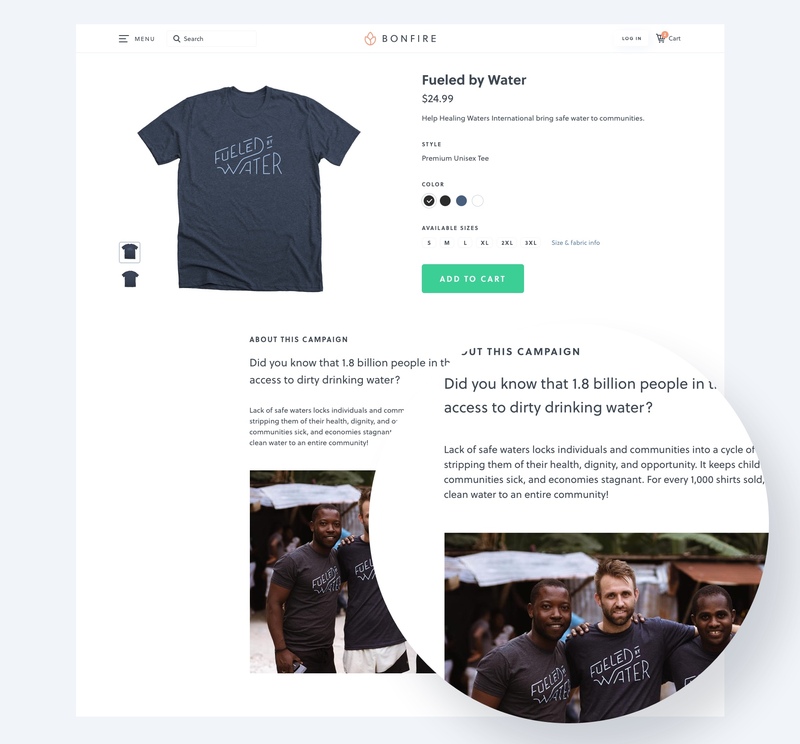 Showing a photo of people wearing the shirt you’re selling on the campaign page is a great way to show your buyers what the final product looks like. Adding social media links can help show your supporters other ways to stay in the know with what you’re up to. You can link to your website, Instagram, or blog. Photos and videos can bring your shirt design to life. 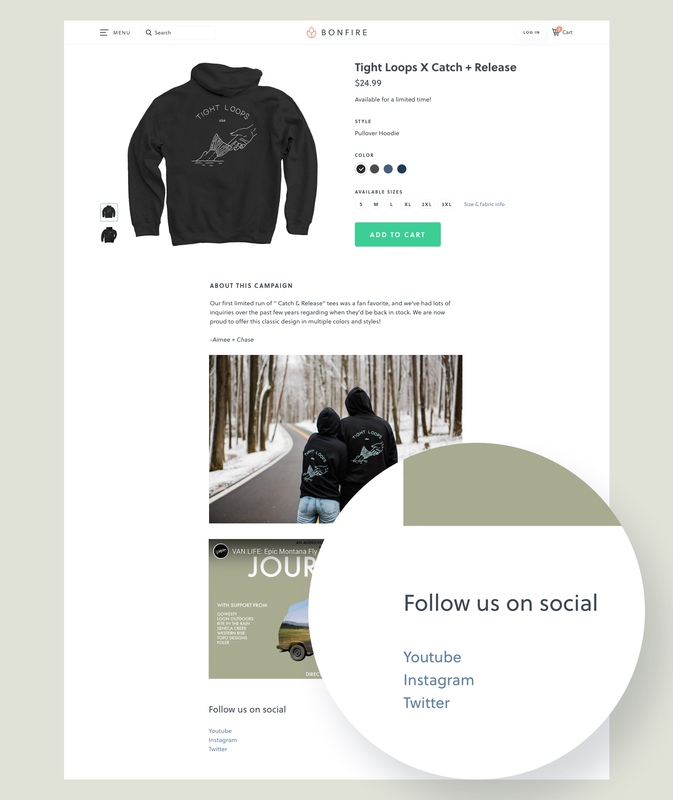 Add visual content blocks to your campaign page to tell the story of your tee. Ready to customize your campaign pages? 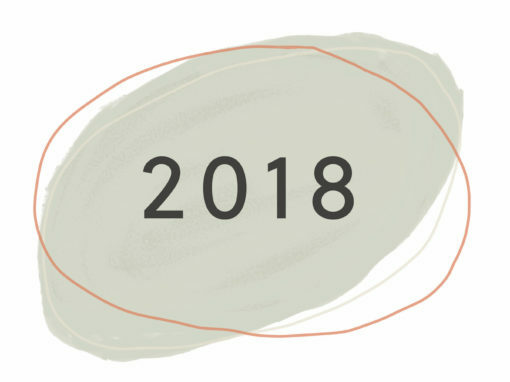 Head over to your Bonfire dashboard to get started! Check out our Content Block Help Center Article if you have questions about how to use this new feature.